“Even a lifetime isn’t enough to see Rome.” This is not just a quote, but also a suggestion by the Romans to anyone who is visiting the city. Rome is considered one of the most beautiful and most visited ancient cities in the world. Rome has a rich historical heritage and a cosmopolitan atmosphere. The museums, churches, parks, temples, villas, piazzas, theaters will offer you a glimpse of its long history. The list of places of attractions in Rome is immense. From the Colosseum to the Villa dei Quintil, Rome has plenty of attraction to offer to its visitors. To make your choice easier and make most of the trip, we have compiled top ten most popular places to visit in Rome. 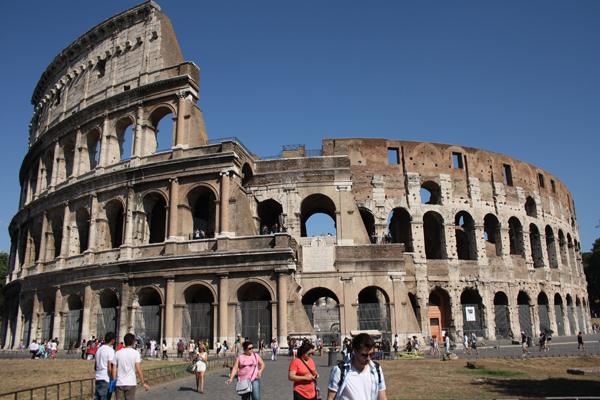 The Roman Colosseum is the most popular tourist attraction in Rome, frequented by thousands of visitors every month. It represents the power and magnificence of the Roman Empire It is a standing testament to the architectural skills of the ancient Roman people. This amphitheater will offer you an insight into the culture and the gladiator games at this entertainment arena. The Colosseum was once a large amphitheater in the Roman Empire. It was built as a place of leisure and entertainment by Emperor Vespasian. The Colosseum was capable of holding more than 50,000 spectators with 80 entrances. 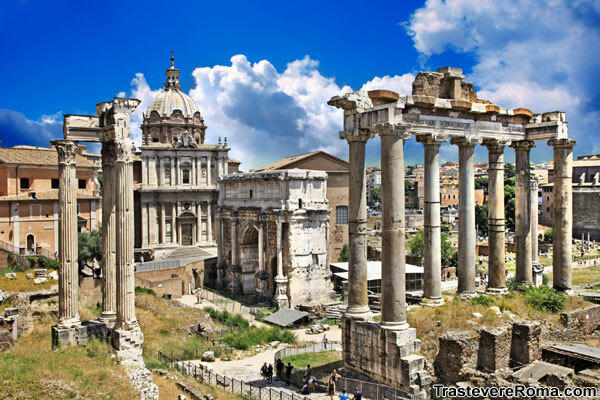 In ancient times, the Roman Forum was the center of city life. It played host to several celebrations, rituals, funerals and festivals for thousands of years. It served as the center of political, religious and civic life. 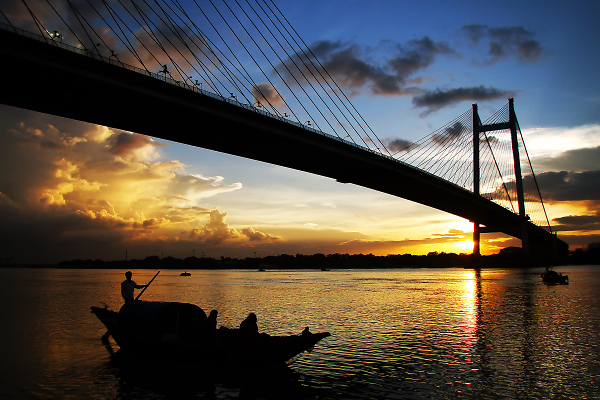 The main city grew around this area, which was just an empty marshland until the 7th century BC. The place has seen thousands of buildings built, destroyed and demolished over the years. You can pick a map for yourself or join a tour group to get a detailed history of the area. The magnificent temples and the triumphal arches will leave you astound. Do not forget to climb the top of the Palatine Hill to get sweeping views of the city. Some of the key structures include the Temple of Antoninus and Faustina, the Temple of Saturn, the Arch of Septimius Severus and the Curia Julia. The Pantheon is one the best-preserved ancient buildings in Rome. It was built by Hadrian as a temple thousands of years ago to serve the most classical deities. It consists of a large circular Portico with three granite Corinthian columns. The portico opens into a rotunda topped with a concrete dome. Much of the building’s exterior is unchanged. It has retained its original Roman Bronze door. 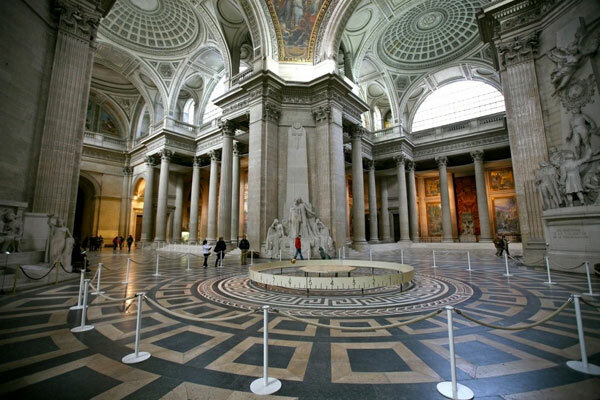 Inside, you will find the real glory of the Pantheon in its dimension. Today, the building is officially a church and contains tombs of eminent Italians, including the Italy’s first king Vittorio Emmanuele II and the artist Raphael. The Vatican Museum, inside the Vatican City, was founded by Pope Julius II in 1503. Its collection represents the obsession and fancies of a long line of strong and contradictory personalities. The unique position of the Pope allowed him to obtain treasures from other collectors and artists. It is just 15 minutes’ walk from St. Peters to the Vatican Museum. This way you can enjoy the view of other attraction on its way. The museum also offers a number of itineraries for the wheelchair users. You can borrow the wheelchairs, but not book them. 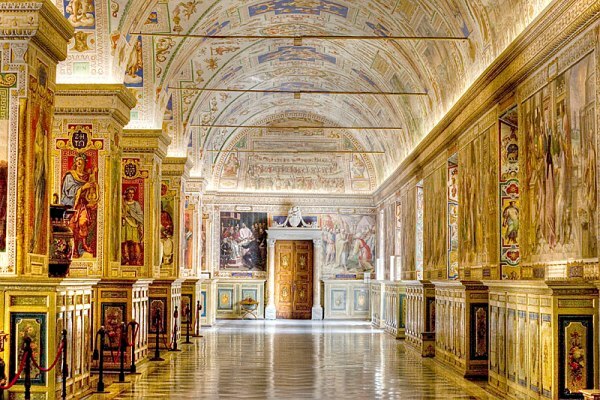 It would take several visits to see everything in the Vatican Museums so these are the main attractions that you must not miss out- The Last Judgment, Leonardo Da Vinci’s painting of the Catholic Saint Jerome, the spiral staircase, the Raphael Rooms, the Sistine Chapel and the fresco by Michelangelo. Villa Dei Quintili, translated as the Villa of the Quintili, is another popular attraction of Rome. 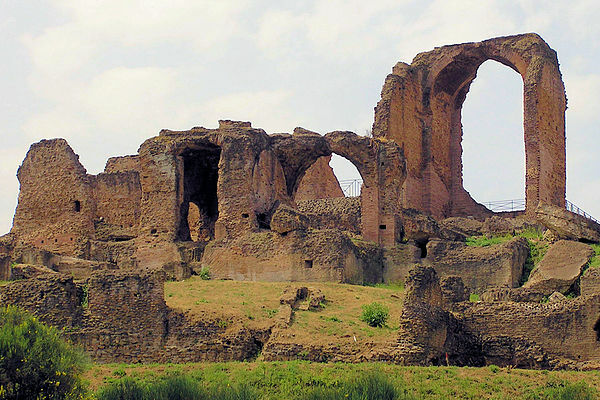 It was once one of the most lavish homes along the famous Roman road, the Via Appia. The Quintili Brothers built the villa. When Emperor Commodus came into power, the Quintili Bothers fell from favor and the villa became his property. Today, Villa Dei Quintili is a serene place that has survived in a good state of preservation. Most of its buildings, including their baths are still discernible. San Clemente is a twelfth-century historic Basilica in Rome dedicated to Pope St. Clement. The church is famed for its beautiful décor, especially its three historical layers. The 12th-century basilica was built over a beautifully frescoed church that was built next to the 3rd century Mithraic Temple. For a meager entrée fee, you can explore the excavation of the lower, two levels. This will give you a fascinating journey into the history of Rome. 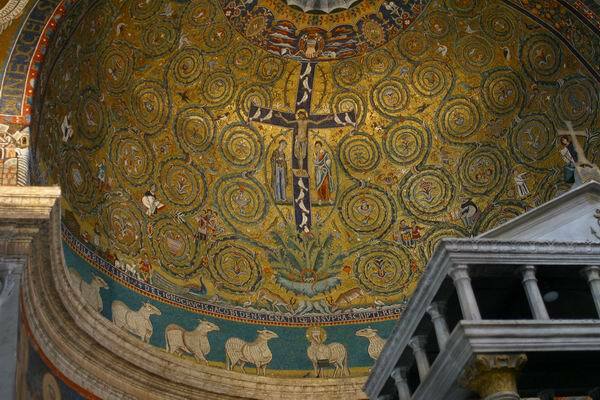 The upper part of San Clemente is one of the most beautifully decorated churches in Rome. The other striking attraction of the basilica is the 12th-century apse mosaic in the golden-bronze color with a large crucifix in the center. St Peter’s Basilica is a major tourist attraction of Rome. It is located on the site where the first Pope was believed to be crucified and buried. St. Peter’s Basilica is a huge church with a height of 120 meters. Many of the notable artists of Rome worked in the complex and its surroundings. 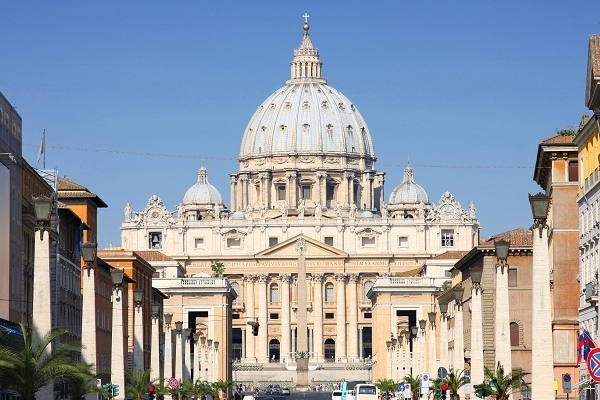 The dome was designed by Michelangelo while the great St. Peter’s Square was designed by Bernini. Inside the basilica, you will find a wealth of historical art and tombs of Pope Pius XI, Pope John XXIII, and Pope John Paul II. The other highlights of the Basilica are Michelangelo’s statue Pieta and Arnolfo Di Cambio’s Statue of St. Peter. 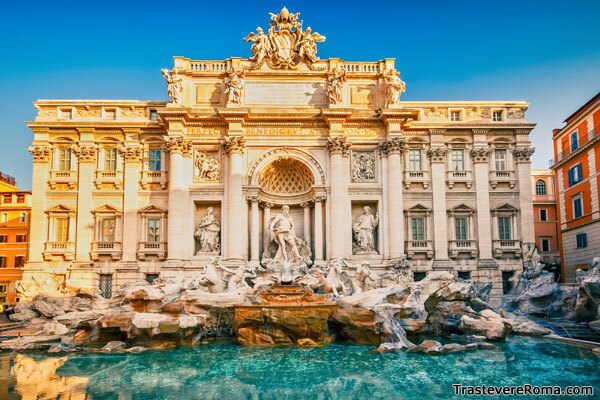 The Fontana di Trevi or the Trevi Fountain is the largest and most famous fountain of Rome. 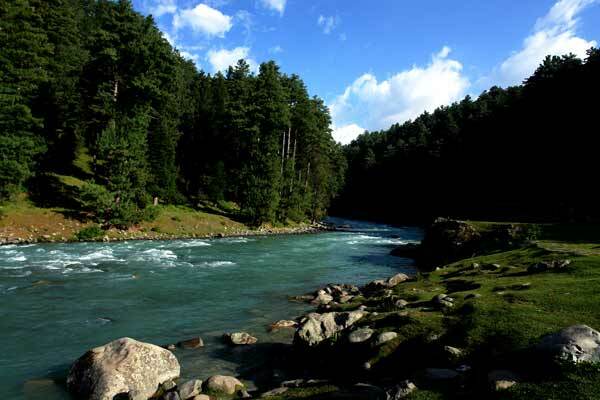 Here you will find the flamboyant baroque ensemble of the wild horses, mythical figures and cascading waterfall. The design of the Fountain depicts a Neptune’s chariot being led by one wild sea horse and one docile sea horse. The sea horses represent the moods of the sea. The fountain is very crowded during the day, so give a visit later in the evening. Toss a coin in the Trevi Fountain. As the legend goes, fate might just get you back to the eternal city. It is said that about €3000 is thrown in every day in the Fountain. The Palatine Hill is the power center of the Ancient Rome. It is considered the place where Rome was born. It is said that for centuries, the decisions taken at the Palatine Hills shaped the fate of the ancient world. According to the Roman legends, the twins Romulus and Remus were brought to the Palatine Hills by a she-wolf. Here they founded a village, which is now known as Rome. 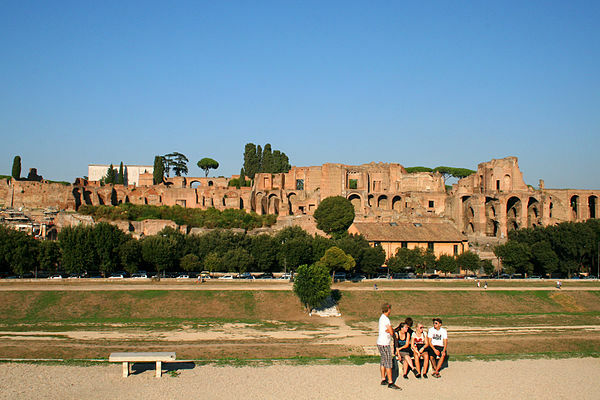 Today, the Palatine Hill offers some of the best Roman ancient sites. Walk past the remains of the triumphal arches, senate, temples, to the Gods and the Senate in the Palatine Hills. You can also purchase your ticket to the Colosseum from the here. The line is relatively shorter here. 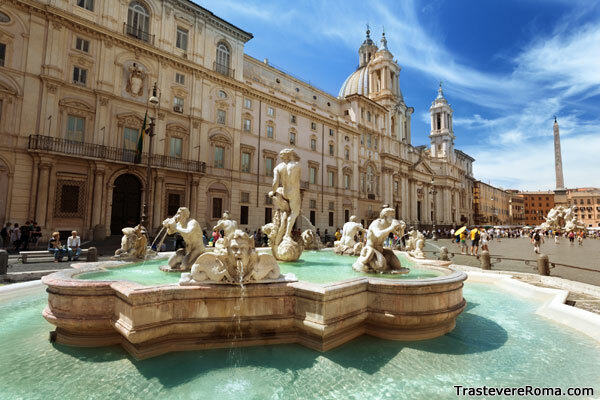 Piazza Navona is the center of Rome’s showcase square. It boasts of ornate fountains, hawkers, colorful cast of street artists and baroque palazzo. The grand centerpiece of Piazza Novana, Bernini’s Fontana dei Quattro Fiumi, is an ornate work depicting the personification of the major rivers of the world- the Ganges, Danube, Platte, and Niles. At the north end of the piazza, you will find the 19th Century Fontana del Nettuno. The largest building of the Piazza is the 17th century Palazzo Pamphilj. It was built for Pope Innocent X and is now home to the Brazilian Embassy. These are then ten best places to visit in Rome, according to our choice. Which one is your favorite place in Rome? Share with us in the comment section.